We are a 100% Costa Rican company that specializes in the production and exportation of bananas and pineapples. At Grupo Acón we aim for quality, innovation, sustainability and efficiency in everything that we do. 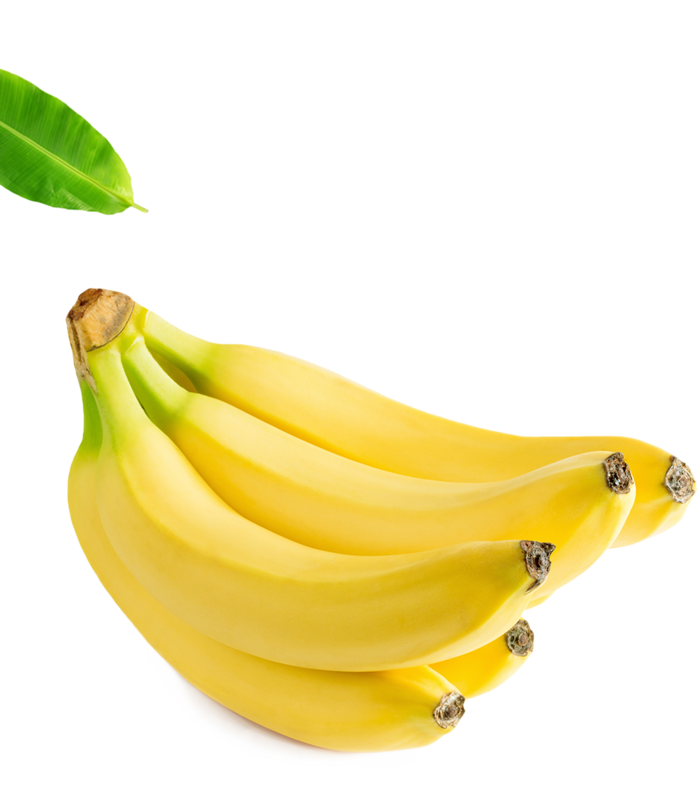 The variety of banana that grows in our farms is the Cavendish variety, which is globally known for its high production levels and its excellent texture and flavor. 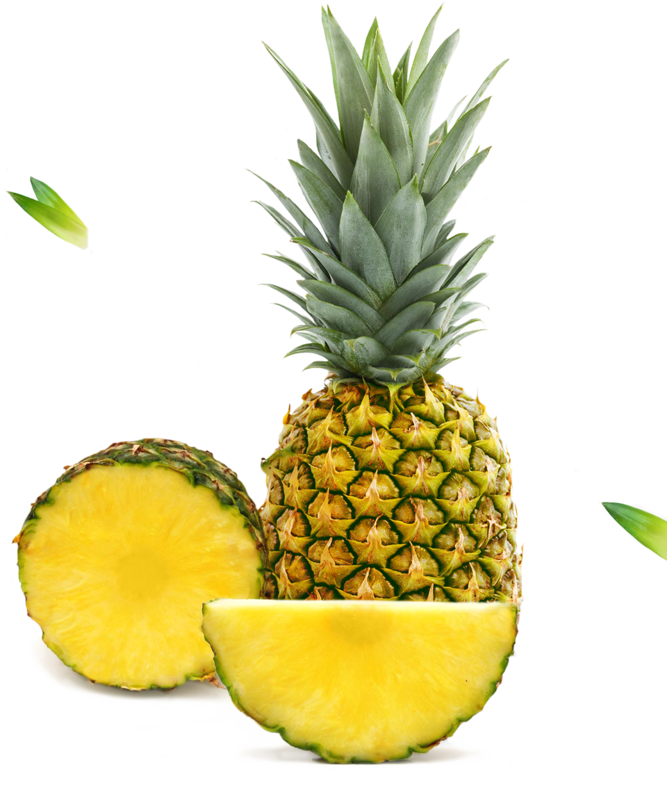 The variety developed in our plantations is MD-2, widely known due to its aroma and taste, as well as to its golden color, which gives it the name of Golden Extra Sweet Pineapple.